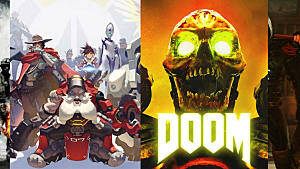 After years of slower, more tactical shooters, the recent resurgence of fast-paced, frenetic shooters is a breath of fresh air. 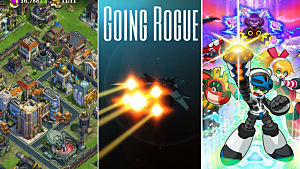 Rather than get bogged down hiding behind cover, games that let you dash, strafe, and shoot your way to victory are the more popular option. 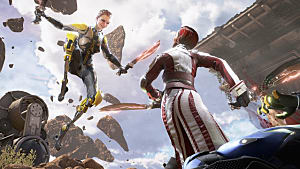 LawBreakers not only lets you move quickly, but it also let's you take to the sky. 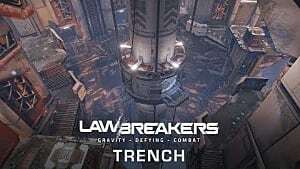 In LawBreakers, Boss Key Studio's new shooter, an event which is known as "the Shattering" broke bits of Earth's gravity, creating pockets of Zero-G space. These pockets litter the battlefield, forcing you to use them to your advantage. In the Zero-G areas, you soar through the air, navigating it with jump-jets, grappling hooks, or even just by blind-firing over your shoulder. And you'll need to master those techniques to succeed, as your battle will take you through many of these zones. 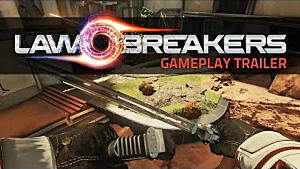 LawBreakers is also a class based game, though some classes are much better than others. I had the most fun playing as the assassins, who use swords, shotguns, and grappling hooks to maneuver the battlefield. Not only is that a boatload of fun, making this probably the best Attack on Titan game yet, but it also gives a huge advantage over the slower characters, particularly the Titans. Despite having the most health, the tank-like Titans are just too slow to be too much of a threat, and combining that with lackluster movement abilities and an inaccurate main weapon leaves a lot to be desired. 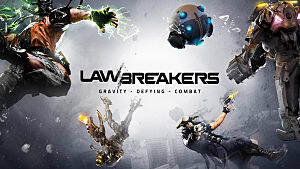 If you're a fan of recent class-based shooters like Battleborn and Overwatch, I'd recommend staying on the lookout for LawBreakers. 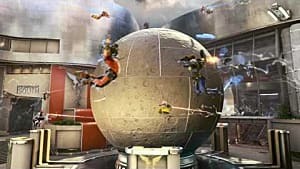 It's fast, fun, and the Zero-G airborne battles are a great addition you don't see in a lot of games. 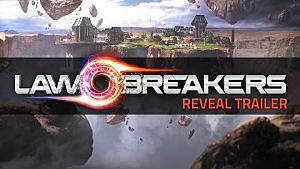 It's available exclusively on PC and set to come out later this year. The back story looks interesting. I'll keep a look out!